Today we hope to untangle the knotty question – is my pet’s council registration the same as their microchip registration? Short answer: To help keep pets safe, all pet owners are encouraged to microchip and register their cat or dog with their local council. Your pet’s microchip registration however, is different to your council registration. What is a microchip registration? A microchip is a tiny capsule containing a computer chip with a unique digital identification number. When your pet is microchipped by your vet or a qualified microchip implanter, your contact details are linked to this number on a microchip database. A microchip registration means that your pet is essentially registered to a microchip database, i.e. National Pet Register. By microchipping your pet, you are not registering them to your council. It is compulsory to microchip cats and dogs in all states and territories of Australia, excluding South Australia and the Northern Territory. There are a number of microchip databases in Australia. If you do not know which microchip database your cat or dog is registered to, you can find out by calling National Pet Register on 1300 REG PET or by visiting a ChipChecker station at an event near you. What is a council registration? In Australia, pets also need to be registered with a local council (with exception to some councils). For most councils this needs to be renewed annually. Registration fees fund council services such as responding to lost and wandering animals, as well as responsible pet ownership education programs. While microchip registration is mandatory in many states, many councils offer a discount on registrations if your pet is microchipped as an incentive for more pet owners to microchip their pets. If your contact details change for any reason – be it, if you move house, changed phone number – you need to update your details with your pet’s microchip database and your council. Remember, keep your contact details updated for both council and microchip registrations to give your pet its best chance of returning home. Updating contact details needs to be done separately. If you up-date with council, this does not automatically up-date their microchip registration. There are a number of microchip databases in Australia. 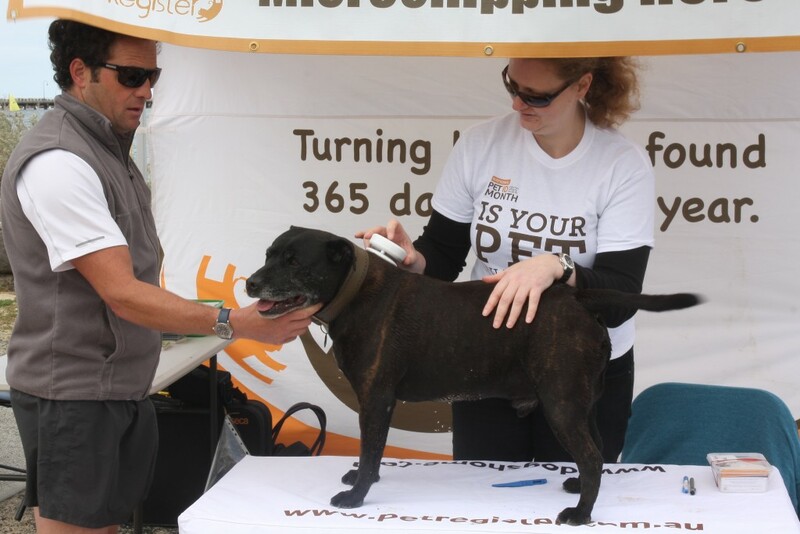 If you do not know which microchip database your cat or dog is registered to, you can find out by calling National Pet Register on 1300 REG PET or by visiting a ChipChecker station at an event [link events] near you.